Botox is now the fastest growing cosmetic procedure used by hundreds of thousands of men and women worldwide. 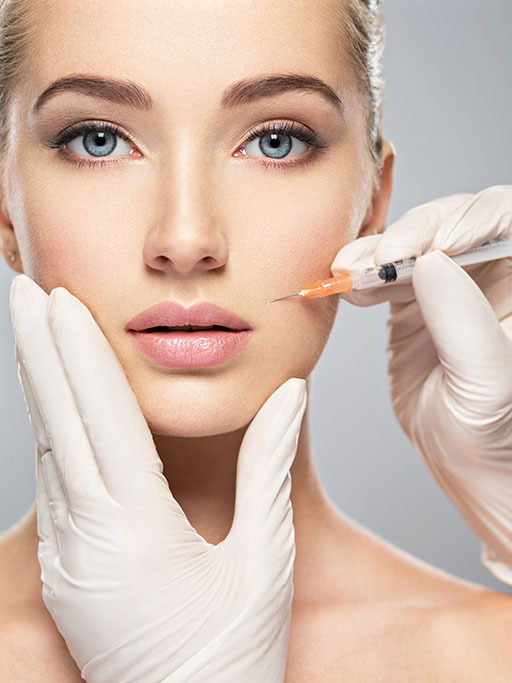 Dr. Iampen is renowned for her gentle and thorough techniques in administering Botox injections. Wrinkle-smoothing results can be seen within days, and last for 3 to 4 months. It’s the simple, non-invasive treatment that is revolutionizing the science of creating relaxed, fresh looking faces. In business today, men wear their resumes on their faces. To be qualified for the position, you have to look the part. Men have discovered that they too can benefit from many of today’s cosmetic procedures. Wrinkled skin, puffy eyes and drooping jowls are just as unattractive on a man as they are on a woman. The belief that tired looking executives who appear aged may lose the promotions in favor of younger, healthier looking colleagues is a concern in western culture. Botox/Hyaluronic injections are somewhat pain free, being compared to a tiny sting like a mosquito bite with treatment. Topical anesthetics can be applied for pain alleviation and comfort.